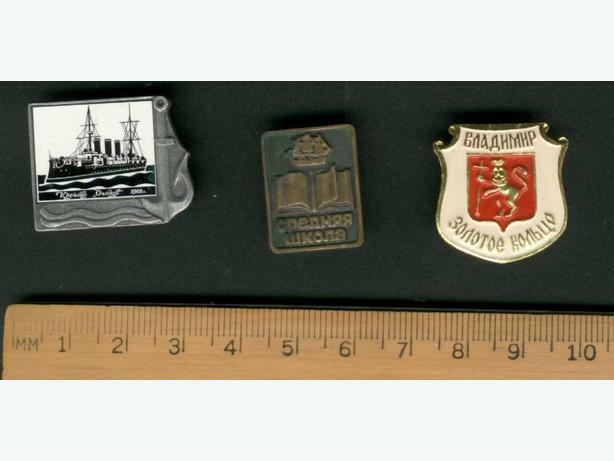 3 Pins from Russia, two with ships, third is a shield. Good condition. Pick up or mail out only; buyer pays shipping. Cash preferred.